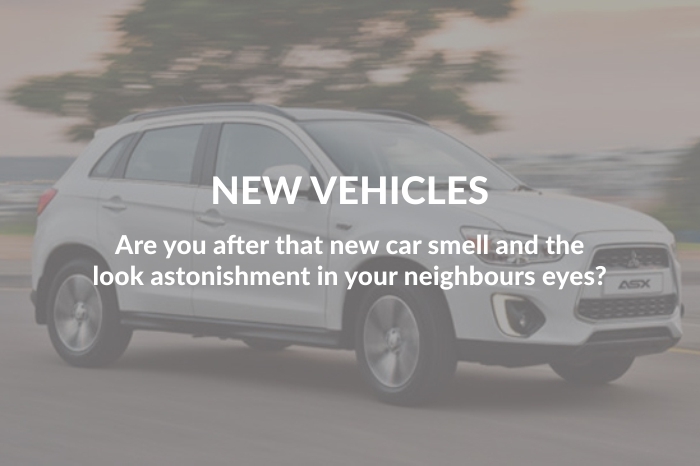 Centurion Mitsubishi – Drive your Ambition. If adventure is your game, you've come to the right place. 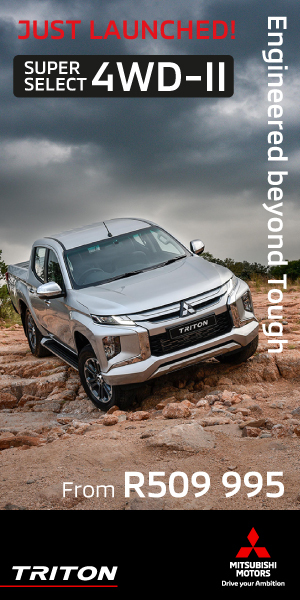 Mitsubishi vehicles are made for luxury adventures, outdoor expeditions and conquering urban terrain – all with equal poise. 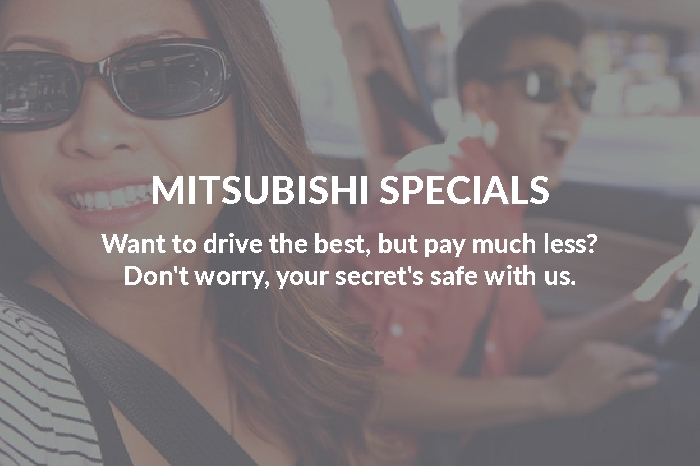 A Mitsubishi is all about the thrill of the drive – with ultimate comfort and reliability. 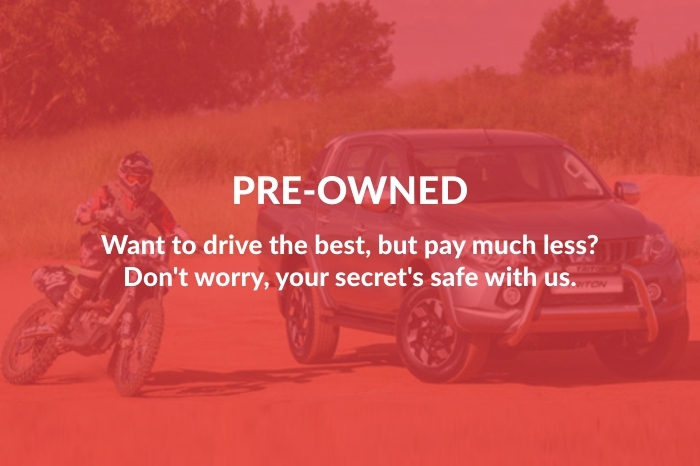 With Mitsubishi Centurion, you know you can trust your new and pre-owned vehicles.